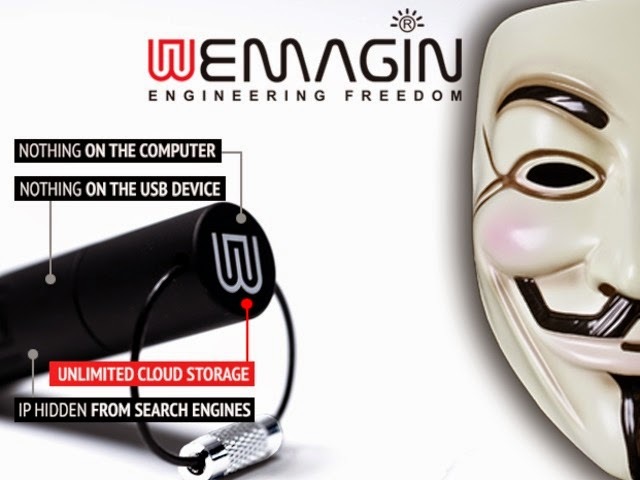 Today's technology brings new challenges, and for those concerned about privacy, this collection of 'Smart and Innovative Privacy Gadgets' is a way out. 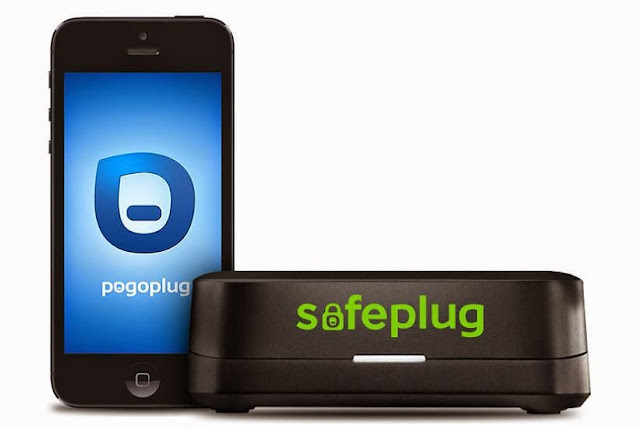 Safeplug: To use, simply plug in the Safeplug into your Internet router and activate it via pogoplug.com/safeplug and you are done. Now your Internet access from you home network is anonymized. 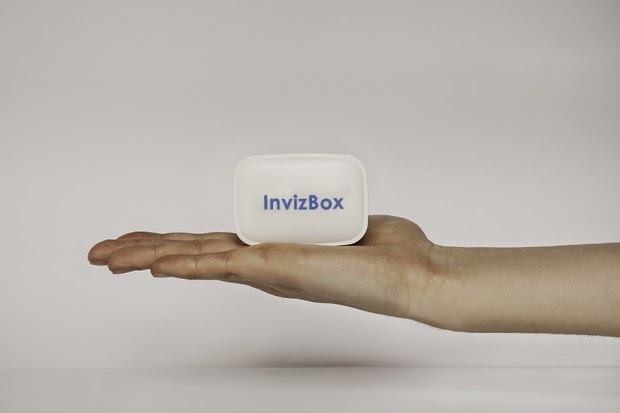 Invizbox: Invizbox is a small, low power gadget that connects to your router and automatically uses the Tor network for all Internet requests from your home network. 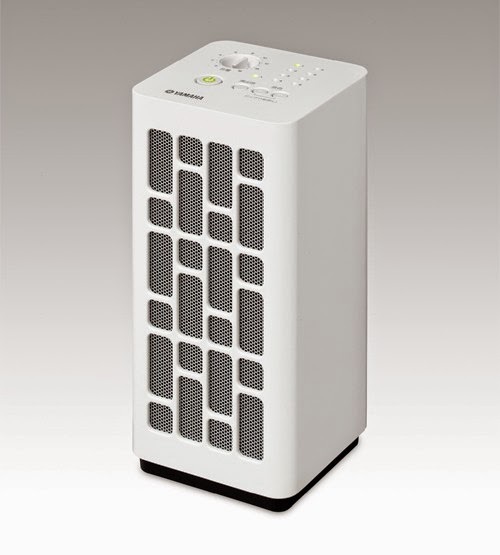 Yamaha VSP-1: The Yamaha VSP-1 ambient noise generator shields your voice. It looks like a speaker, designed to camouflage conversation using 8 different sets of sounds such as a running river, forests and seaside. 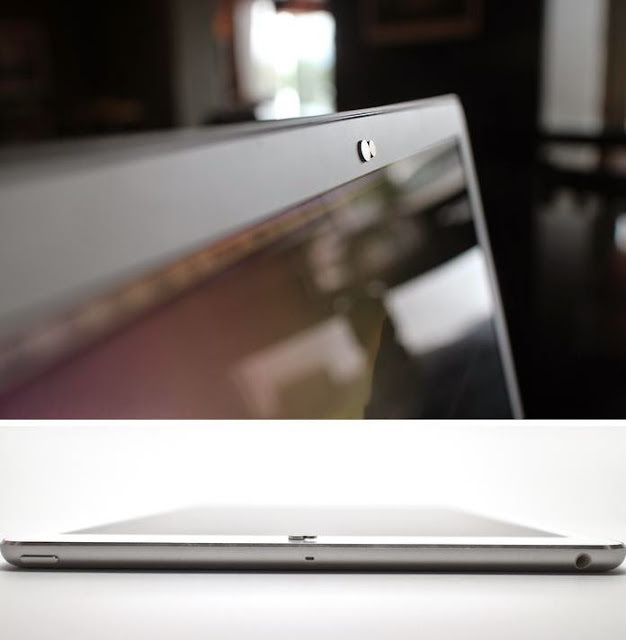 Nope Magnetic Privacy Shield: Nope features two small circular magnets, one of these small magnet attaches to the side of your camera, while the other is designed to revolve around it. 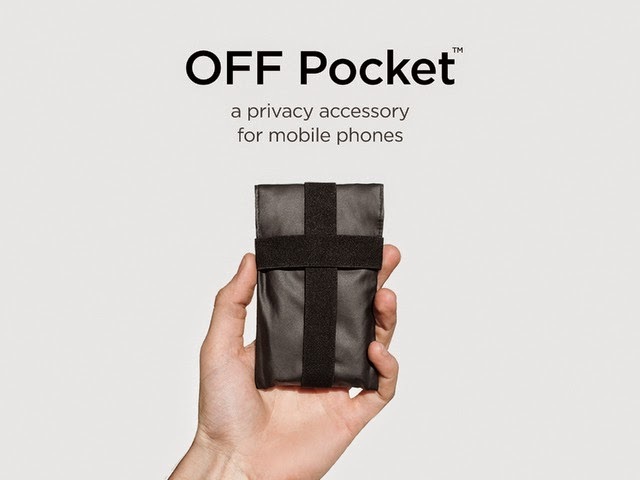 It can be used to cover the camera when you want privacy and simply turn it the other way when you want to use the camera. Its a simple and elegant magnetic privacy shield for iMacs, Macbooks, laptops, and desktops. 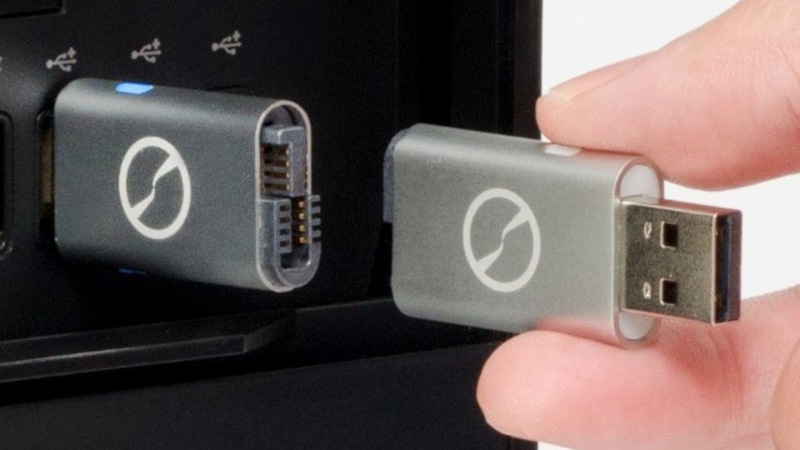 iTwin Connect: The iTwin Connect is a tiny USB device that features two identical halves. 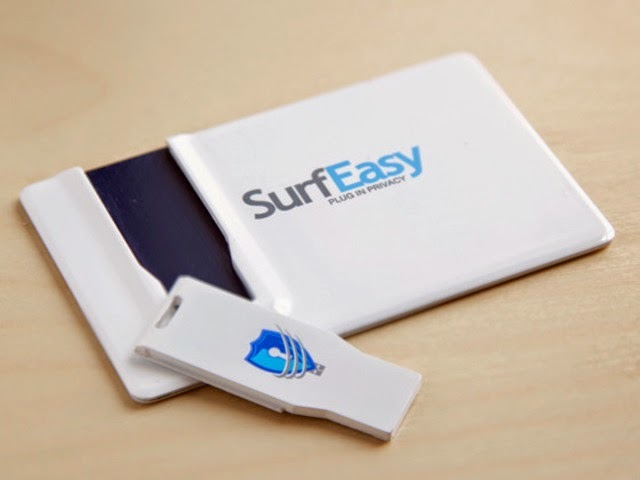 To use it, you need to detach them and plug one end into your home or office notebook, while the other half 'key', can be taken along anywhere you go. When you want to browse, you need to plug the key into the computer you are using to create a secure VPN (virtual personal network) tunnel to the home or office notebook. 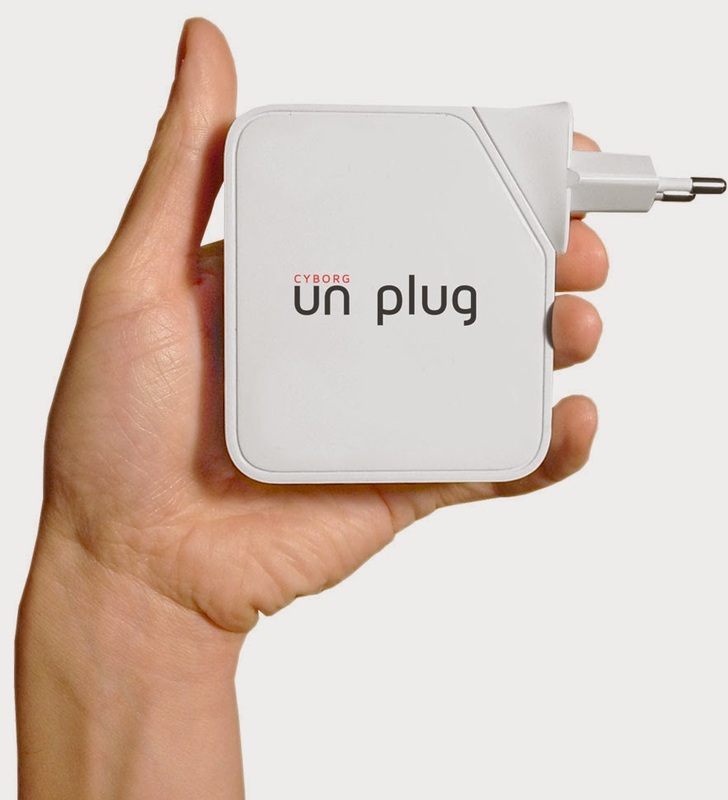 It accesses the Internet through your home or office notebook and allows you to browse restricted sites from your home or office notebook. 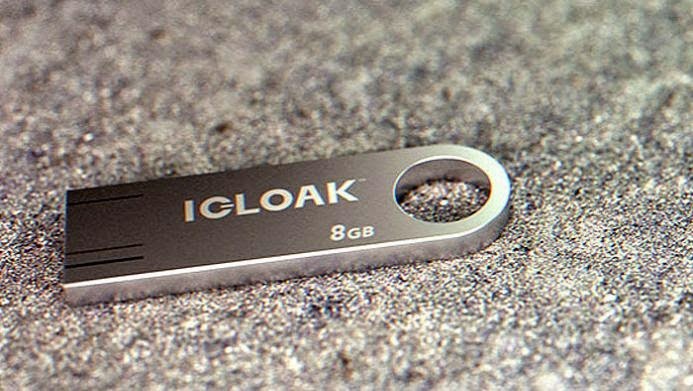 Cloak: Cloak creates a standard Wi-Fi access point plus a Cloaked (anonymised) one that forces all Internet requests through the Tor network. 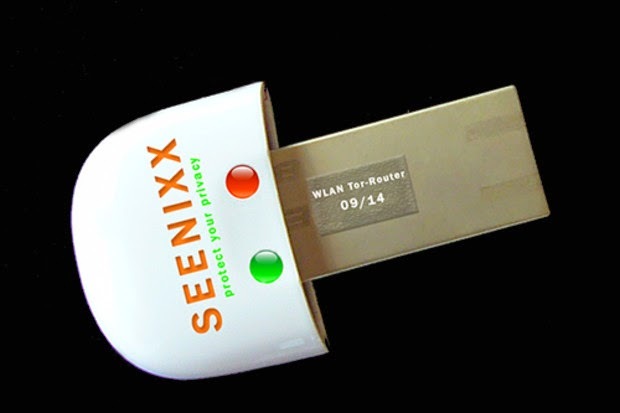 Seenixx: This smart USB stick plugs into your PC, Mac, and Linux Computer or into the router and uses the Tor network for all Internet requests.